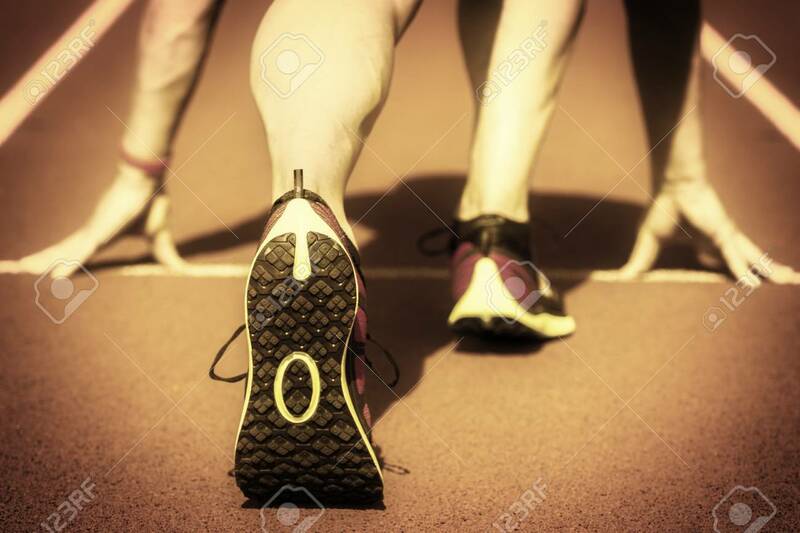 Runner In A Stadium Is In Starting Position With Hands On The.. Stock Photo, Picture And Royalty Free Image. Image 39761996. Stock Photo - Runner in a stadium is in starting position with hands on the line interpreted as an old film. Runner in a stadium is in starting position with hands on the line interpreted as an old film.